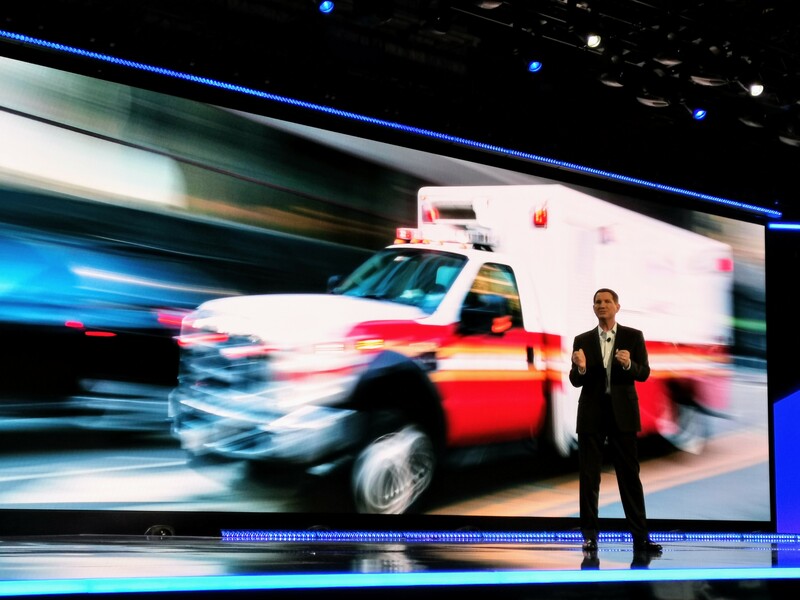 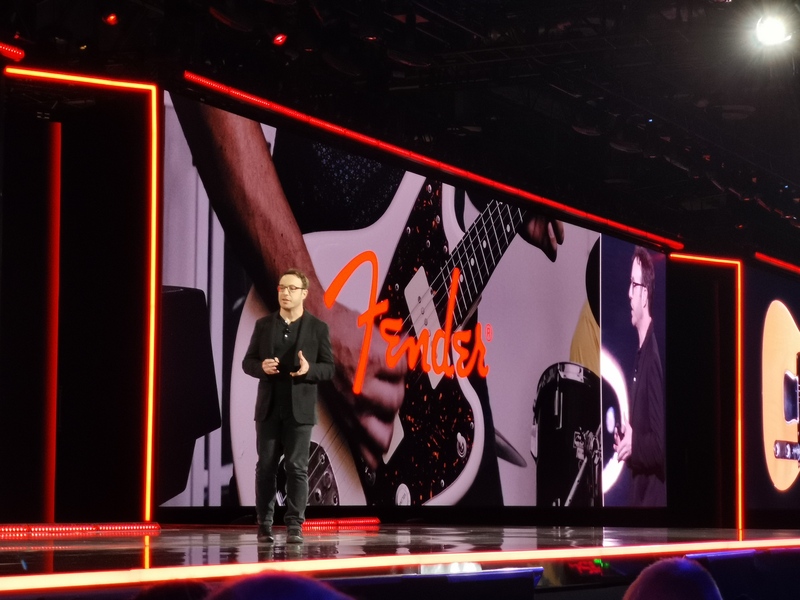 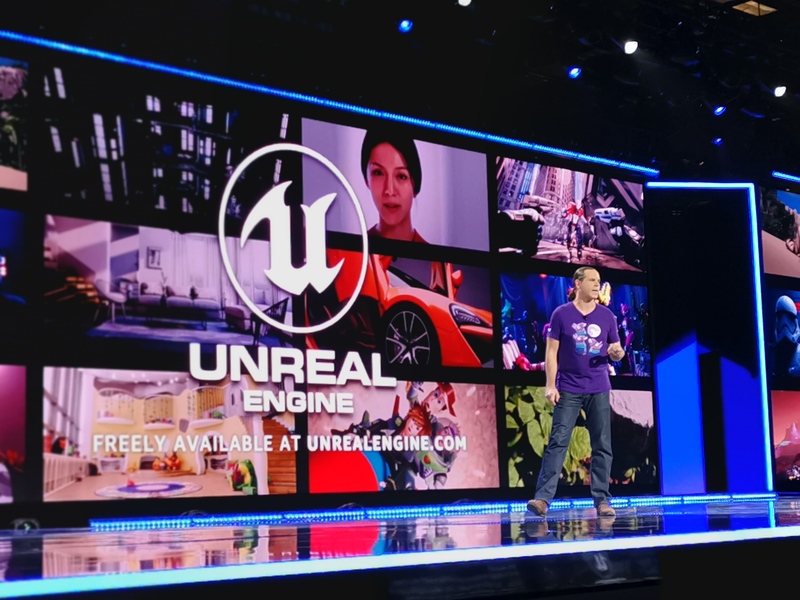 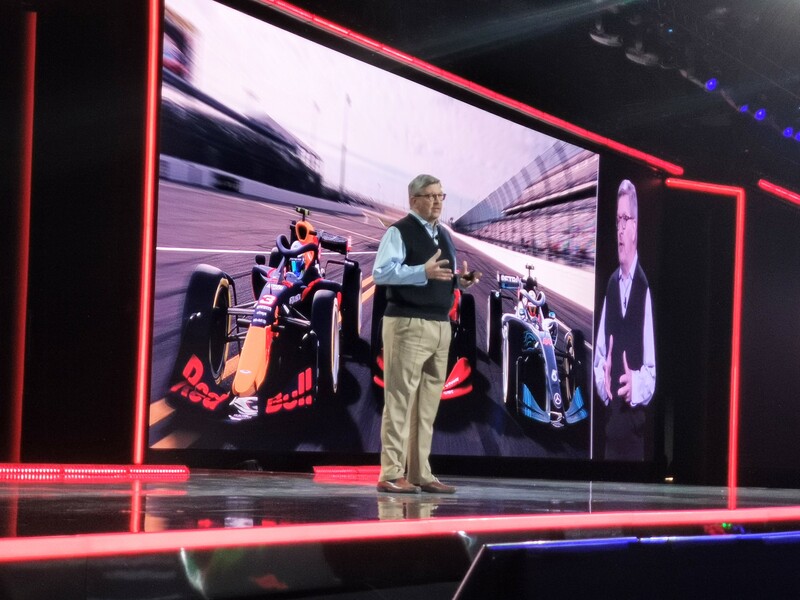 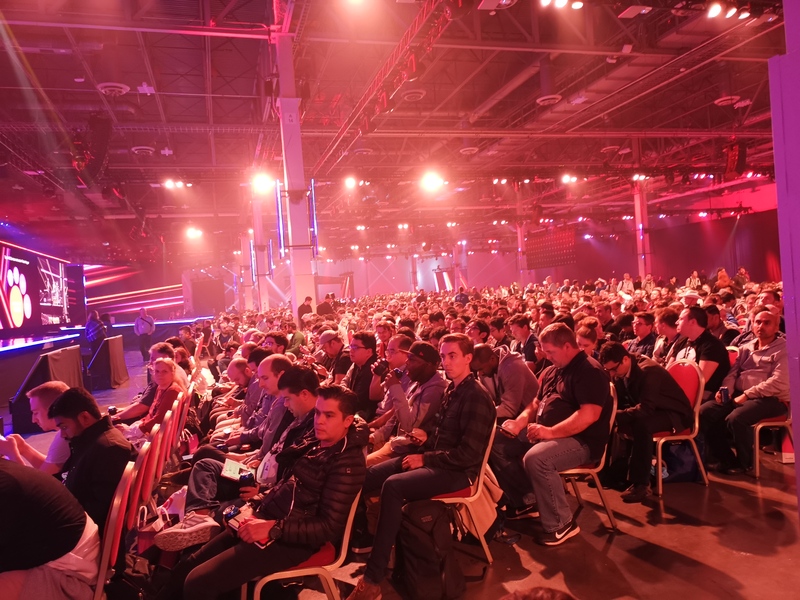 There were 52,000 customers and partners of Amazon Web Services (AWS) in attendance at re:Invent, but only a select few superstars got the chance to present their cloud success stories on stage. 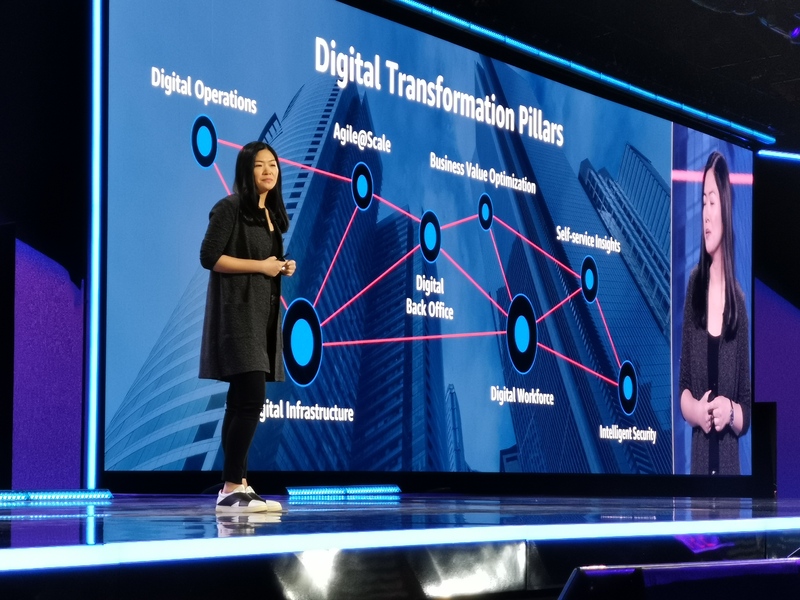 Canadian attendance was up 40 per cent compared to last year’s conference, according to AWS, with more than 1,500 filling the keynote halls and educations sessions. 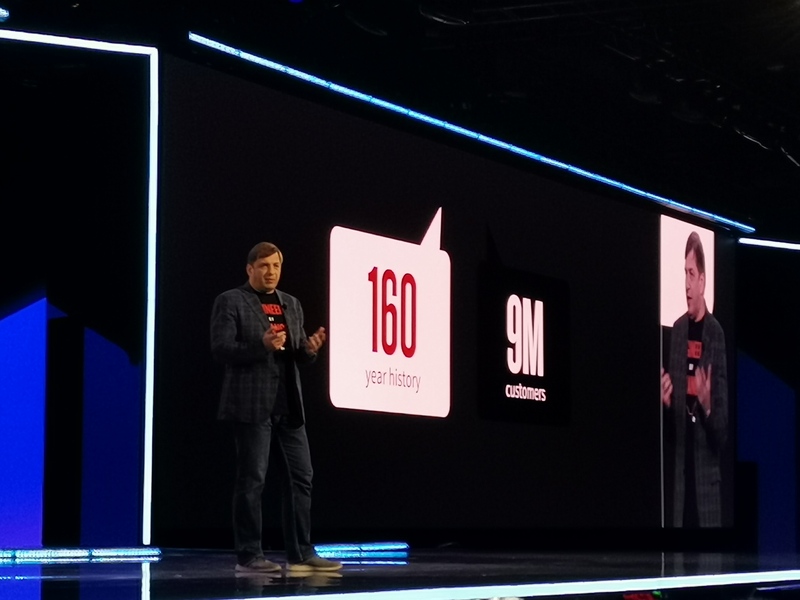 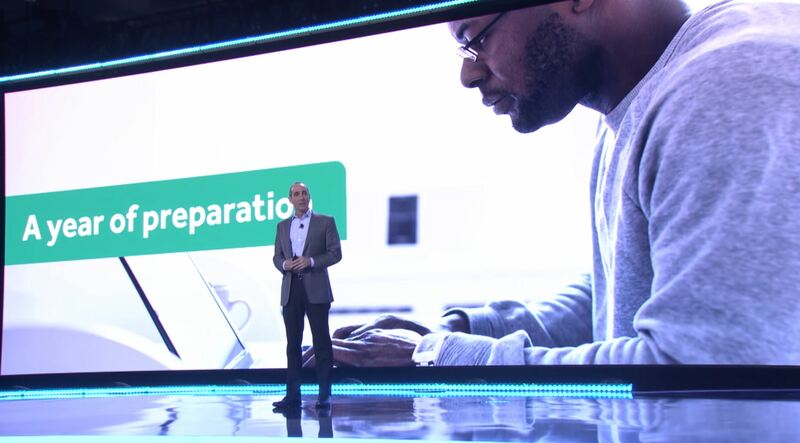 AWS launched dozens of new services to its platform, providing developers with new ways to train AI models, create databases, store archival data, and much more.